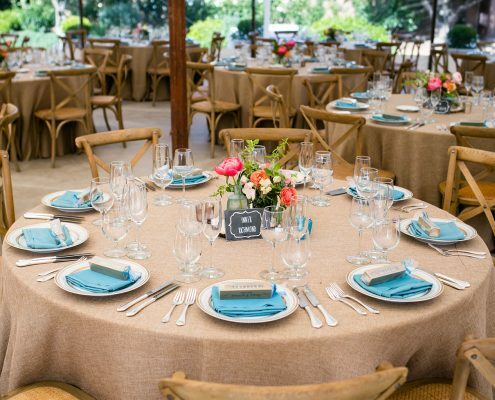 https://www.mangomuseevents.com/wp-content/uploads/2017/07/wedding-table-design-sonoma-wedding-feature.jpg 1210 1210 Jamie Chang https://www.mangomuseevents.com/wp-content/uploads/2018/04/mango-muse-events-logo-300x217.png Jamie Chang2017-08-23 08:45:442017-08-03 18:38:47Wedding Wednesdays Q&A: Rent or Buy Your Wedding Decor? 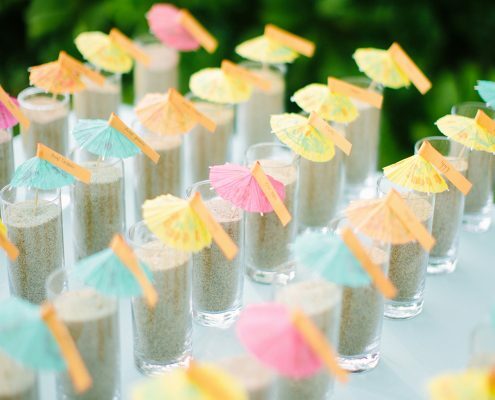 Wedding Wednesdays Q&A: Do You Need An Engagement Session? 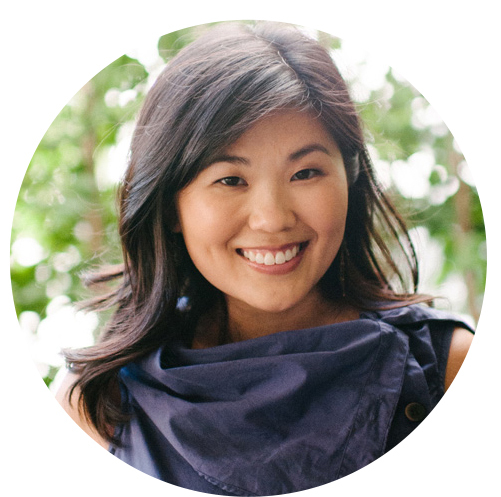 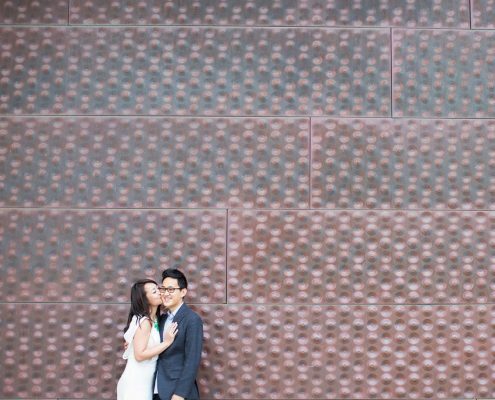 https://www.mangomuseevents.com/wp-content/uploads/2017/07/san-francisco-engagement-photo-de-young-museum-feature.jpg 1210 1210 Jamie Chang https://www.mangomuseevents.com/wp-content/uploads/2018/04/mango-muse-events-logo-300x217.png Jamie Chang2017-08-02 08:45:282017-08-01 23:38:44Wedding Wednesdays Q&A: Do You Need An Engagement Session?